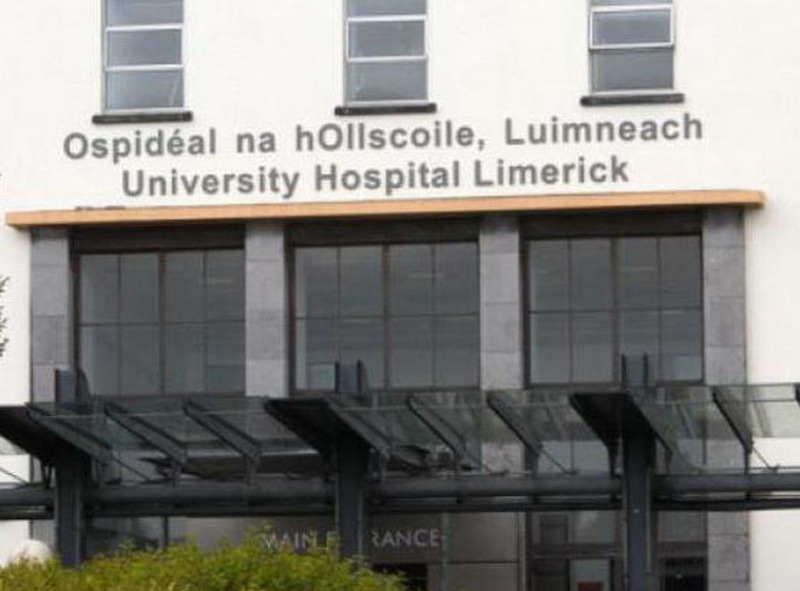 Chronic overcrowding in University Hospital Limerick (UHL) is back in the spotlight after a 101 year-old Clare woman was forced to spend 25 hours on a trolley last weekend. Councillor Ann Norton has condemned the length of time it took the elderly woman to get a bed in the region’s flaghship acute hospital as a “disgrace”. This is the second time in a matter of days that a centenarian has been forced to spend over a day on a hospital trolley. 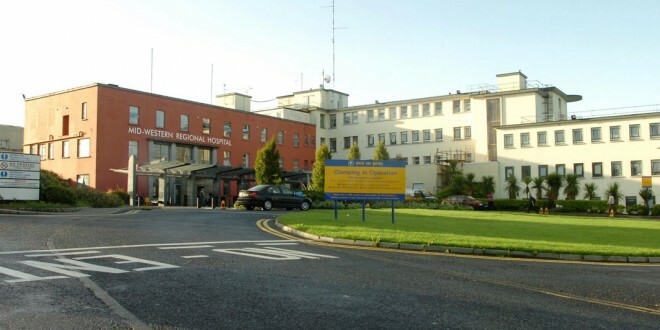 Tallaght Hospital apologised last week for leaving a 101-year-old patient over 26 hours on a trolley and said it would put in place measure to minimise the risk of it happening again. 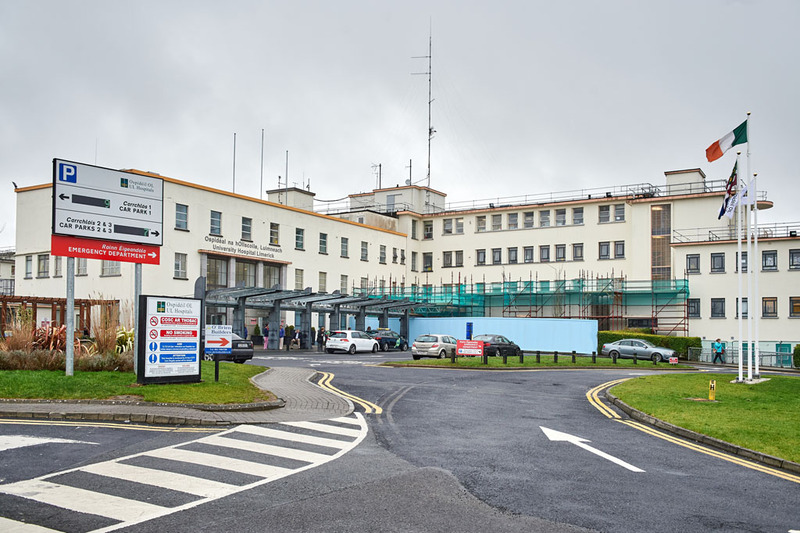 Councillor Norton said the situation in the Emergency Department at UHL was like a “war zone” in comparison to the positive experience the lady had in Ennis Hospital. “No patient should spend over a day on a hospital trolley, particularly someone who is very elderly. “The situation in casualty in UHL is totally unacceptable. Beds and trolleys are pushed too close together. Patients have no privacy or dignity. It is a disgrace. “The woman was very distressed, tired and very weak. This type of pressure on someone of her age could have caused even more problems. Thankfully, she is doing well now in UHL. “I was disgusted with the fact that the HSE think it is ok to leave a woman that is 101 years of age for such a long period of time. The fact she wasn’t given a bed isn’t unacceptable in this day and age,” she said. “Consultants in UHL have to take a stand concerning conditions in the hospital. Unless people speak out and take a stand, this will continue. “Health Minister Leo Varadkar said last week that older people should be prioritised and shouldn’t be waiting long periods on hospital trolleys. “Obviously, people in the HSE are not listening to the minister because they left a woman on a trolley for 25 hours. If they are not going to listen to the minister, who will they listen to,” she asked. The woman was brought to Ennis Hospital for treatment on Thursday morning as she wasn’t feeling well. According to Councillor Norton, the woman was put on a drip, nurses did her bloods and had to transfer her to UHL for a scope, which couldn’t be done in Ennis. While an ambulance was requested at 3pm, Councillor Norton said it didn’t arrive until 8.30pm when she was eventually transported to UHL where she didn’t get a bed until Saturday morning. She said the HSE needed to review the situation in the casualty department in UHL and realise the closure of 24-hour casualty services in Ennis and Nenagh was wrong. “It is time to go back to the drawing board and devise a solution. The only solution is to open up Ennis as a Model Three hospital and provide a proper and safe system for people in the region. “Clare has four Dáil deputies and two senators who need to stand up and voice their opinion for Clare people. Deputies in Limerick, Clare and Tipperary need to come together to fight for a proper health service for this region. 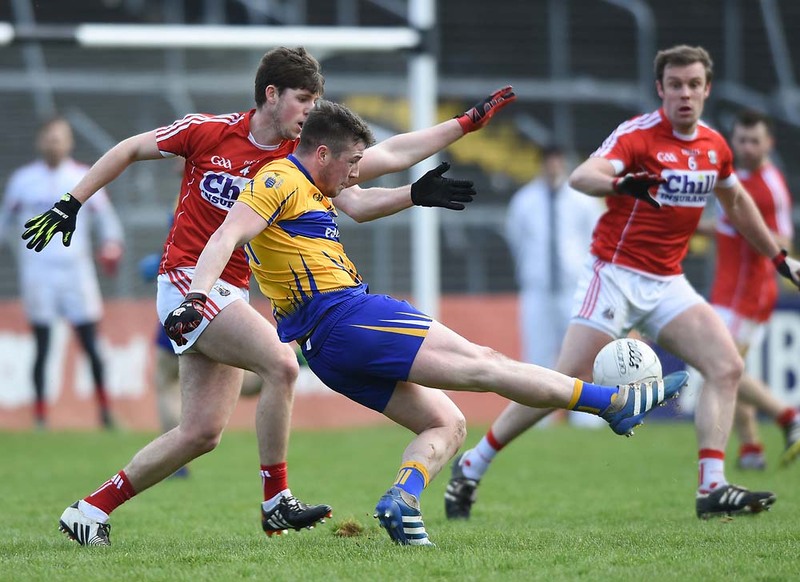 “Clare has been let down by its Oireachtas members. They allowed Ennis to be closed and have down nothing for Clare people when it comes to health services. “It is time they stood up and fought for Clare people,” she added.